The governance system of Belize is composed of three branches: the legislative, judiciary and executive branches. The Legislature consists of a National Assembly comprising two houses. These two houses are the House of Representatives (The Lower House) and the Senate (The Upper House).The function of the House of Representatives is to make laws by passing bills, develop a budget to spend public monies and address the needs of citizens. Members of the House of Representatives are persons who have gained the most votes in the political constituencies during a General Election. In this way, the Government is by the people. General elections must be held at intervals of no longer than five years. All citizens able to vote are entitled to be candidates provided that they are not undischarged bankrupts, hold office in the Public Sector, or who owe allegiance to a foreign power. The Senate of Belize is the other house in the National Assembly. 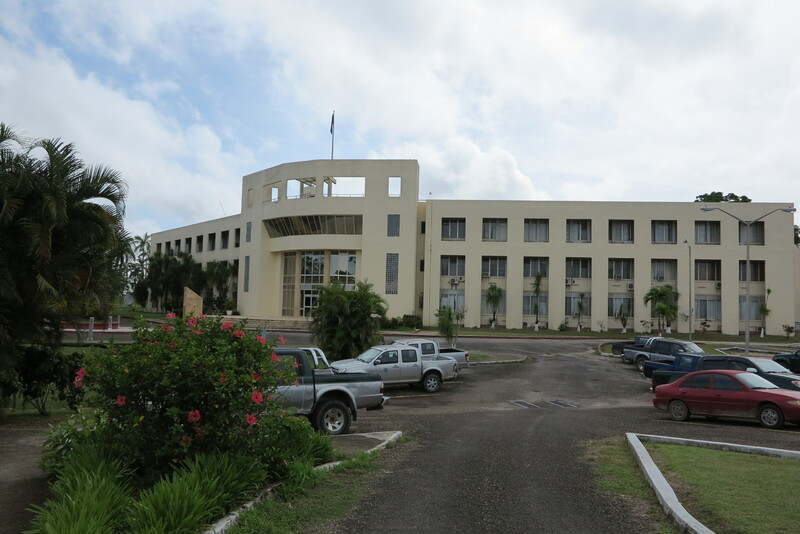 Members of the Senate of Belize are not elected but are appointed on the advice of the Prime Minister, the leader of the Opposition, the Belize Council of Churches, The Belize Chamber of Commerce and the Civil Society Steering Committee. This process selects people who are not campaigning politicians but who carry much experience in their particular field. Functions attributed to the Senate include ratification and confirmation of bills or laws passed by the House of Representatives. The Senate can also begin legislation of new laws. 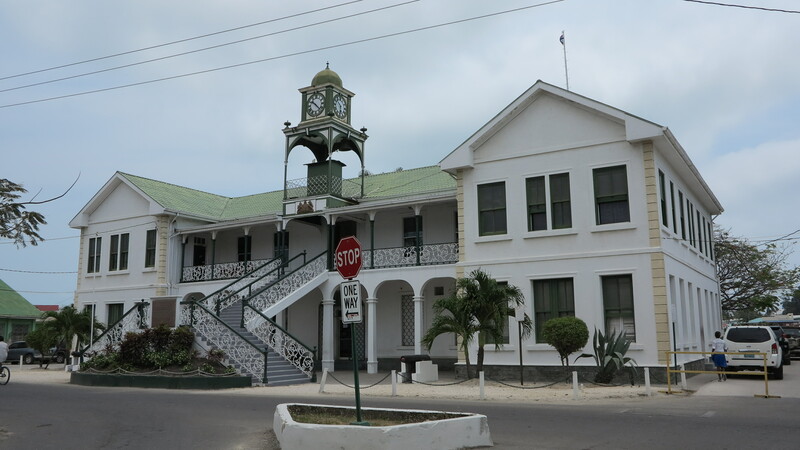 The judicial system of Belize is patterned from the common law system used in England. It is made up of the Magistrates’ Courts, the Family Courts, the Supreme Court, the Court of Appeal and the Caribbean Court of Justice. The judiciary is headed by the Chief Justice who, along with two Puisne Judges, form the Supreme Court. The Supreme Court convenes four times per year to hear criminal matters in its north, central and southern circuits. The Court of Appeal is a chapter of the judiciary that judges on civil or criminal matters from the Supreme or Magistrates court. The Court of Appeal is headed by a President and meets four times per year. 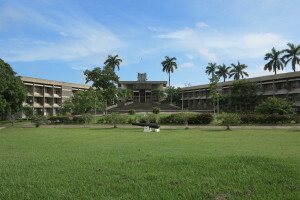 Beyond the Court of Appeal is the regional Caribbean Court of Justice. 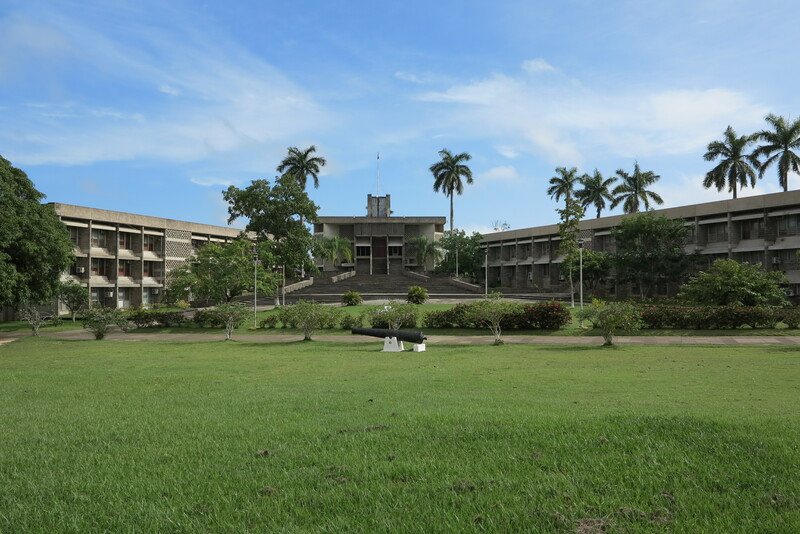 This is the highest court to which Belizeans may appeal and is composed of seven judges. The executive authority in Belize is vested in the Queen who may appoint the Governor General to act on her behalf. The Governor General appoints a Prime Minister from among the members of the House of Representatives who is leader of the party which gains the most number of seats. The Prime Minister is charged with the responsibility of forming a cabinet, the chief policy making body in Government. Cabinet is the principal executive instrument of policy which provides general direction and control of the Government. Cabinet is comprised of ministers appointed by the Prime Minister. When a political party wins a general election, the Prime Minister may give members of the National Assembly or specially appointed Senators the post of Minister. The Prime Minister thus gives each Minister a portfolio for which he is responsible to manage. The Prime Minister usually takes the responsibility of the Ministry of Finance. The Prime Minister may also appoint Ministers of State (Junior Ministers) in each Ministry. He may also add new ministries or merge different Ministries together. Ministries are managed by Chief Executive Officers (CEOs) who are usually trained or experienced in Management. Within each Ministry there are usually a number of units called Departments. Departments have more specific jobs than Ministries and are usually headed by persons trained in technical subjects. The people who work in the Ministries and Department are called Public Servants. Public Servants work in the Public Service which takes directives from the Executive branch of government. The Executive has the responsibility to set and implement public policies. It is also required to implement the budget approved by the House of Assembly. The enacting of laws is the main role of the House. It approves the budget proposed by the Executive. The Judiciary interprets laws and the constitution. It applies its interpretation for the resolution of controversies.